By setting up your profile, you will be raising much-needed funds to purchase new wheelchairs. 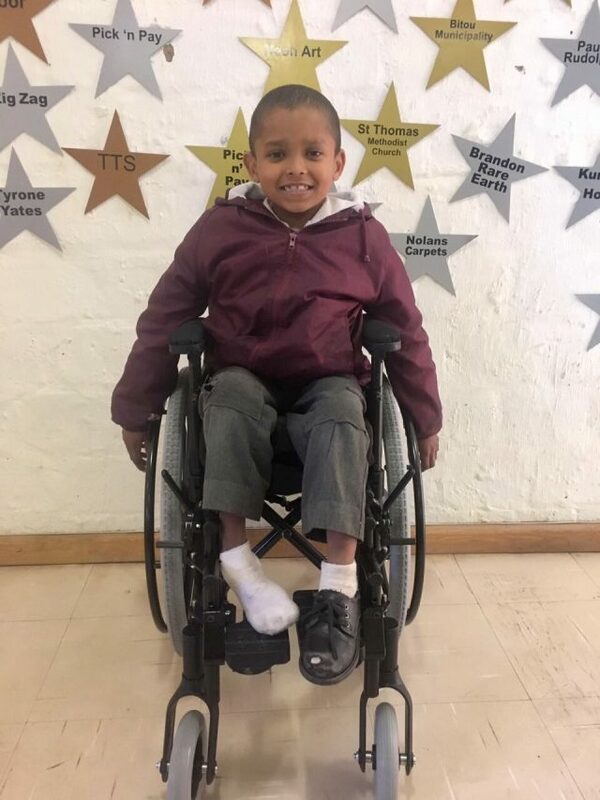 Help us bring smiles like Evan’s to more kids in need of new chairs! 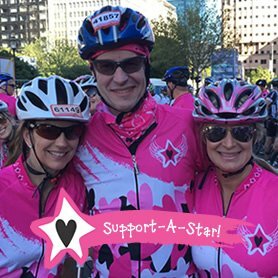 Once you have set up your profile, you will receive a personalised Support-A-Star fundraising page that you can share with your friends and family. 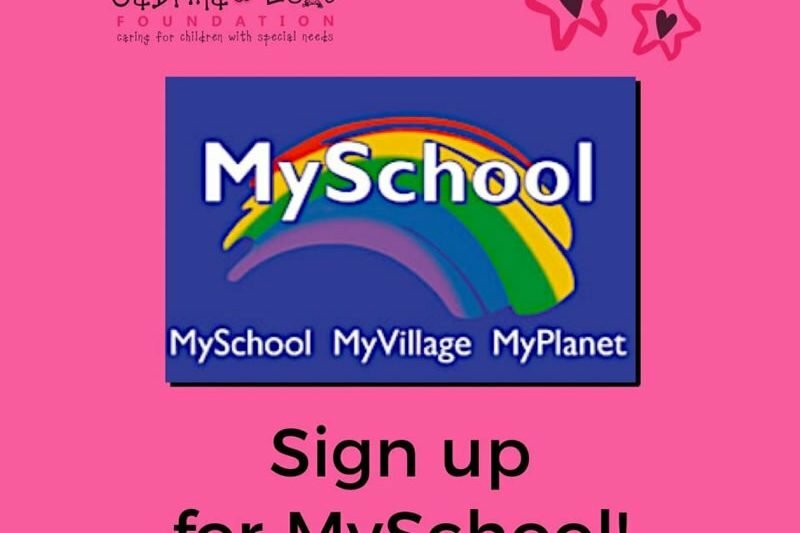 To contribute to your cause, your supporters simply click on your customised link, go directly to your page and make a donation. NO HASSLE, NO ADMIN! Once you have raised, or donated a minimum of R1 000.00, you will receive our latest designed, stylish high performance, high tech Sabrina Love 2018 cycle shirt at registration. If you make a direct donation, please reference it with your name and CTCT. Wear your cycle shirt on the day of the race and you will get free access to our post-cycle chill zone where food, music, beer-on-tap and massages will be on offer. 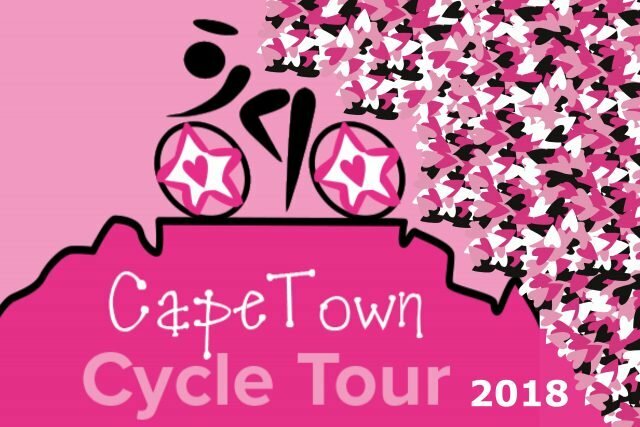 We’re going to leave a trail of pink in Cape Town on Sunday 11 March 2018! 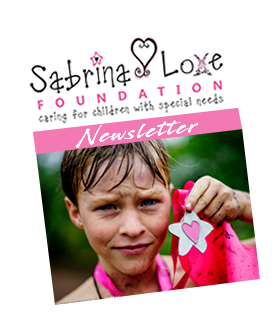 We are counting on your support and the support of your family and friends to make a difference to our special needs kids, as you train for your Cycle Tour challenge.